產品上架時間 2016 七月 13 週三. One truth about working with test equipment is you always need the cable or adapter you don't have in your toolbox. 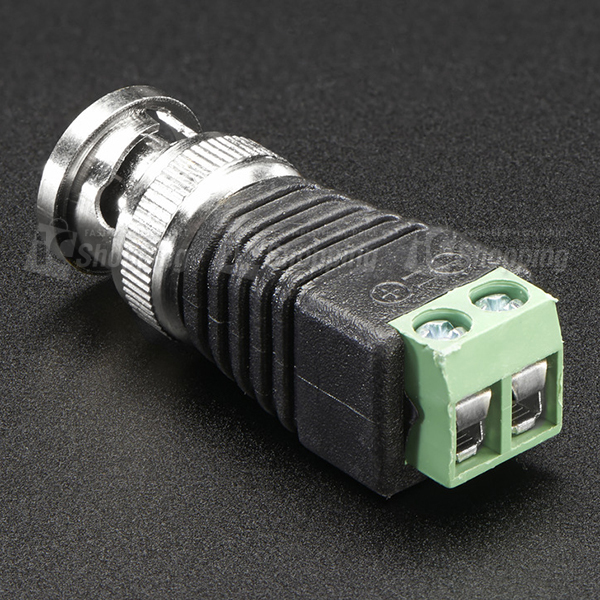 That's why we love these terminal-block BNC (Bayonet Neill–Concelman, for those in the know) connectors so much. No soldering required! Use stranded or solid core wire and a small screw driver to create custom wiring jigs. 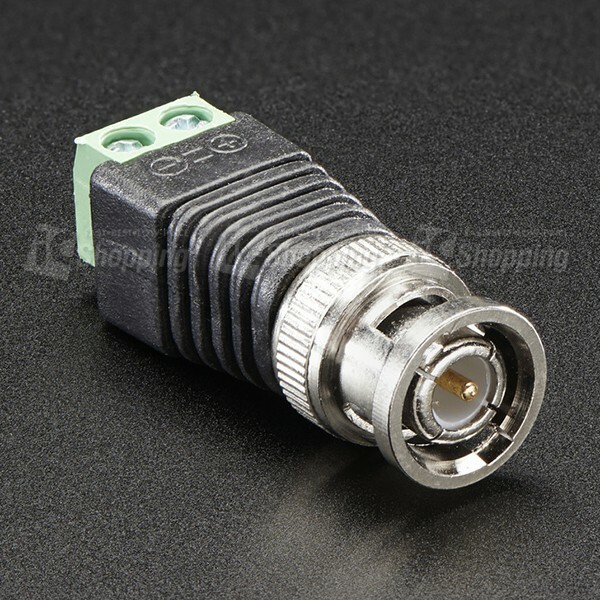 Please note that usually these connectors are attached to coaxial cable with specific impedances. If you have specific matching needs, this probably won't work for you. 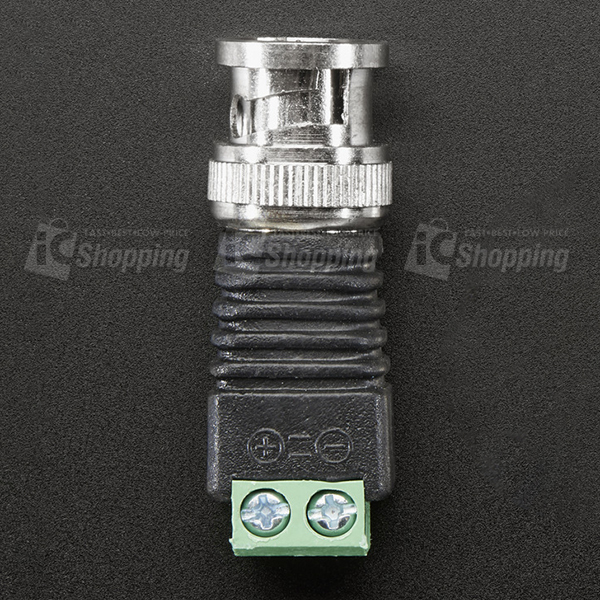 We also have a (matching) BNC Female Jack Terminal Block!